I am a huge fan of all things zombies – books, TV shows, movies, you name it. However, with the huge popularity of the zombie genre from The Walking Dead’s stranglehold on popular culture to the slew of movies and books dedicated to the undead, it sometimes seems that the zombie genre is in danger of being over-saturated. However, Stephen Kozeniewski’s novel Braineater Jones manages to bring something new and exciting to the table. The novel kicks off with the very simple sentence: “I woke up dead this morning.” A man wakes up dead face down in the pool of a mansion. He discovers he is not breathing and that his blood is seeping into the water of the pool with no idea of how he ended up in this predicament. He enters a mansion in search of clues about his identity and murder and quickly finds himself trapped when two men enter the premise seeking to rob the home. After being discovered and narrowly escaping re-death, he finds himself in The Welcome Mat – a slum located in Ganesh City that is home to the undead. Armed with little more than a notebook, a list of nagging questions and booze, he must begin piecing together the details of his identity. He winds up in a tenement where the man lists a possible list of names, aliases, that its clients use. The man uses the term “braineater” – which he hears after being attacked by a gang of homeless people under a bridge – with one of these aliases to become Braineater Jones. While staying at the hotel, a mysterious man known only as Mr. Lazar kicks in Jones’ door and gives him the first true hints as to what he is and what it will take to survive. He learns that amnesia is part of the re-animation process, but that it normally only lasts a short while. Based of the information he gathers, he realizes his memories should be coming back, but for some reason he is still not able to recall anything about his past life. He gets brief flashes of what may be his old life, but they are fleeting and he is unable to make any sense of these visions that often accompany a violent migraine. After accepting a job as a private investigator from Mr. Lazar in exchange for booze, Braineater Jones takes on a few simple cases to help out the residents of the Welcome Mat, but quickly finds himself in numerous dangerous situations that ranges from run-ins with a gang known as The Infected and a voodoo priest all the way to stumbling across a vast conspiracy surrounding the source of control over the Welcome Mat. 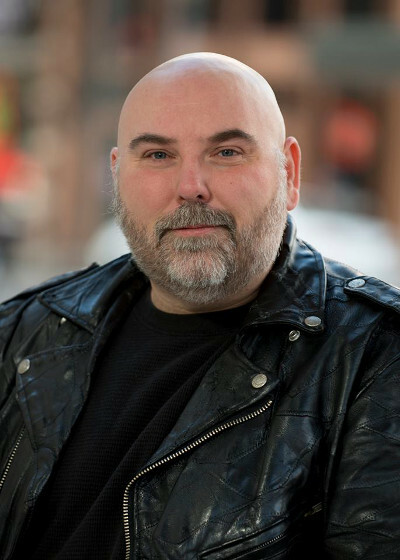 As Braineater Jones begins unraveling the conspiracy, he learns the shocking truth of who he really was and who was responsible for his murder. Braineater Jones may not be a straightforward horror novel, but there is a lot to enjoy for fans of the genre as Kozeniewski takes the zombie mythology and morphs it into something wildly imaginative. 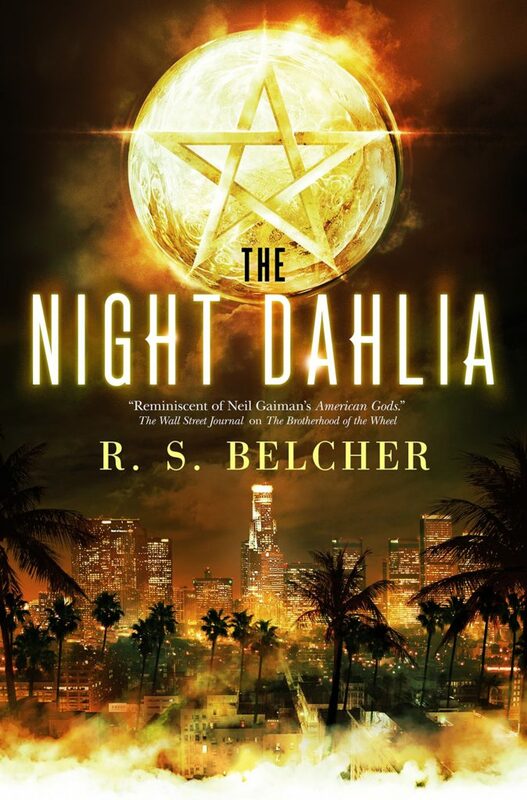 The novel is a mix of horror and noir with just enough humor that makes for an extremely entertaining read that is hard to put down. Braineater Jones doesn’t just succeed on its originality, but also its extremely rich world-building and unique and vibrant characters that help the Welcome Mat come to life. I have read a lot of books this year after launching The Horror Bookshelf and Braineater Jones easily ranks as one of the most enjoyable novels I have read. Kozeniewski’s novel is clever, full of fun and for zombie fans looking for something new and exciting, Braineater Jones is an absolute must read. 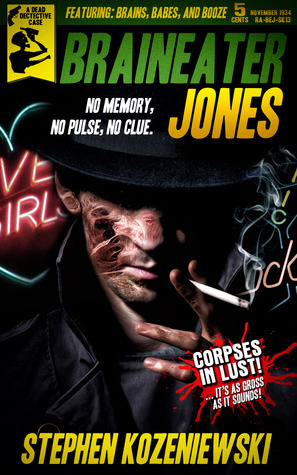 While Braineater Jones works well as a stand alone novel and Kozeniewski has plenty of other projects going on, I can’t help but hope that this is only the first of many books featuring zombie private investigator Braineater Jones!